This year marks 65 years of production at COR. 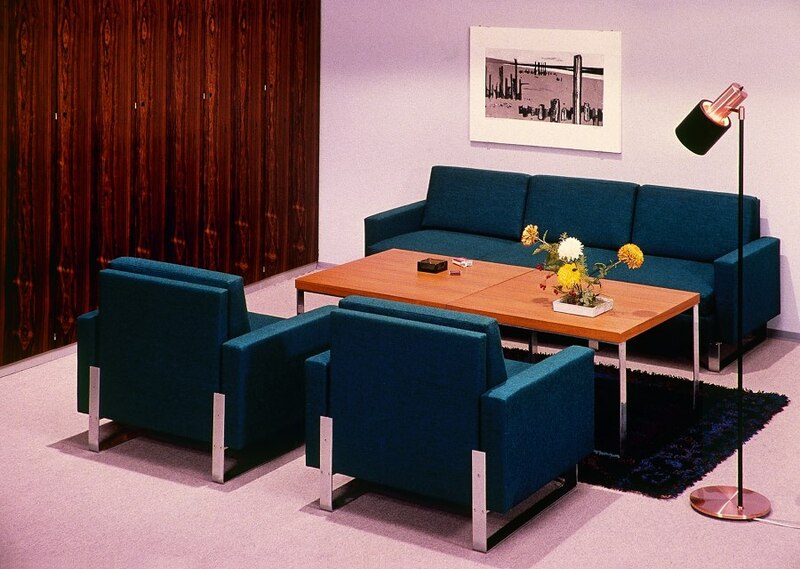 Since 1954, this company based in Rheda-Wiedenbrück, amidst the cluster of furniture makers in Germany’s East Westphalia-Lippe region, has been manufacturing upholstered furniture of a quality both subtle and distinctive. 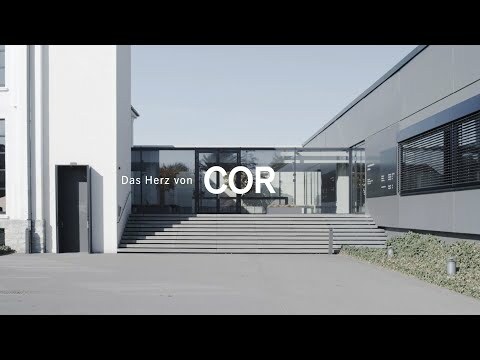 One special detail that sets the firm apart is the family that has guided its success since its founding by Leo Lübke Sr. More broadly speaking, the COR ‘family’ is of course much larger, taking in the firm’s 220 stellar employees: master carpenters, seamstresses, upholsterers and many others, all of whose hearts beat to the same rhythm. 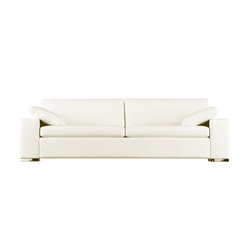 ‘What makes a good piece of furniture? It’s quite simple, really. 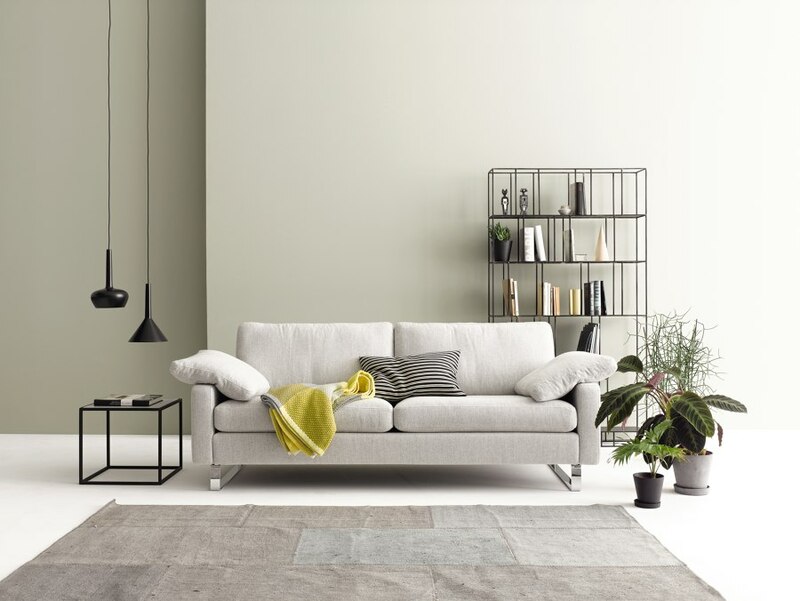 Great furniture doesn’t just look good – it’s also practical, comfortable, functional and timelessly beautiful.’ Leo Lübke, who since 1994 has headed the family enterprise, now in its third generation, knows what he’s talking about. 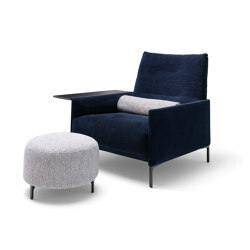 The ultimate goal is to create furniture that people make an emotional connection with over many years. 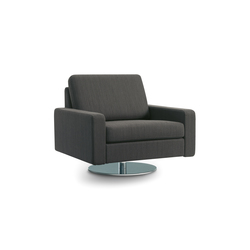 Indeed, the firm regularly receives requests for it to spruce up a used COR chair or sofa. 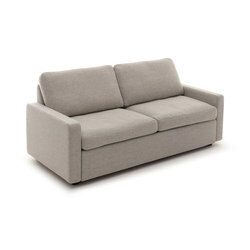 Thus the brand name is no accident: cor, Latin for heart, is central to the company’s conception of dwelling. Nomen est omen. 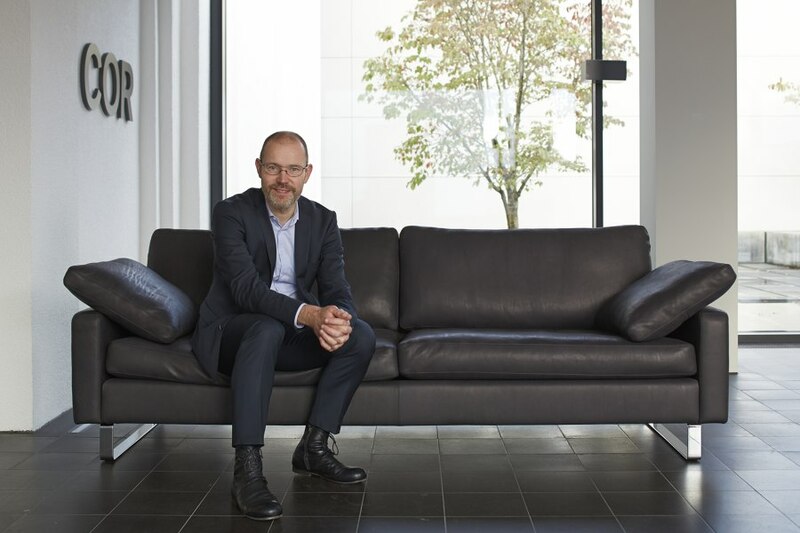 Leo Lübke is the third generation to lead the company and for him, the position is not just a matter of business but a personal one too. No surprise as, after all, COR's name is rooted in the Latin word for "heart"
Another matter of the heart at COR is sustainability. This commitment begins with the on-site processing of largely regional raw materials. And it ranges from the renunciation of heavy metals, tropical wood and dangerous propellants to a company-owned combined heat and power station fed with scrap wood from the factory’s production. 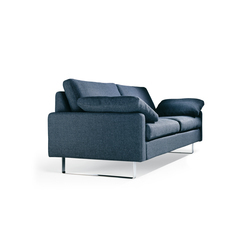 In addition, almost all COR furniture bears the Blue Angel label, a testament to its eco-friendliness. 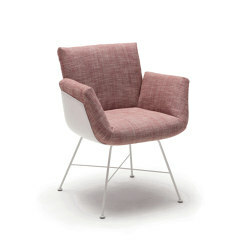 The furniture is also sustainable in its quality. No compromises are made in the choice of raw materials, as these guarantee the products’ longevity. The company’s true capital, however, is the top-notch craftsmanship brought to the job by its employees, who insist on perfecting each individual part. 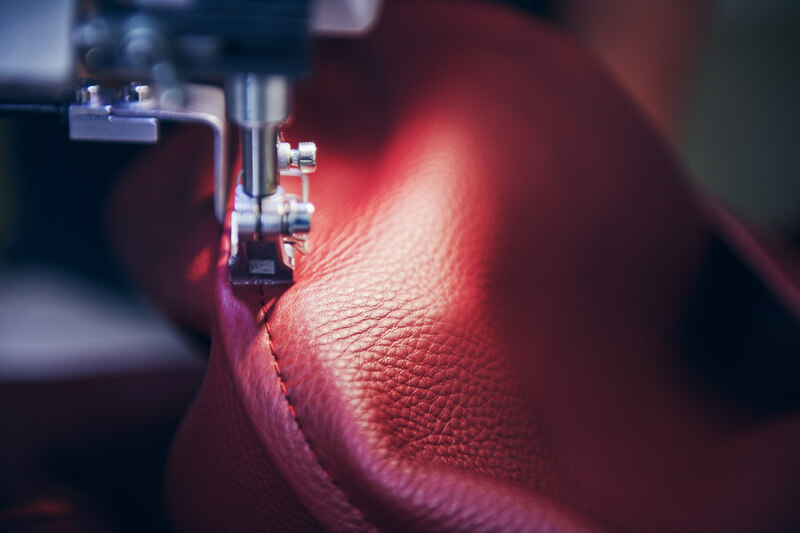 From the leather and the eco-certified beech wood to the weight and comfort of the upholstery materials, the seating furniture manufacturer leaves nothing to chance. 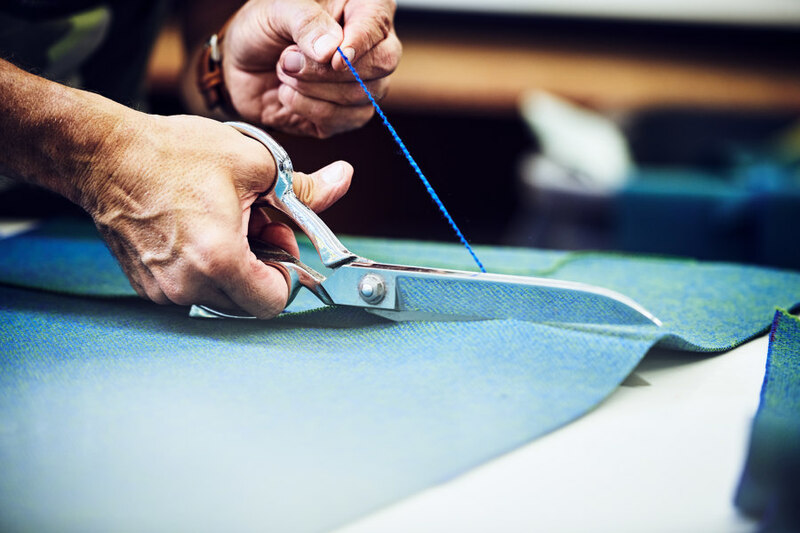 There are no hard boundaries in the factory’s production practices – everything works hand in hand. The mutual trust among the personnel is also the foundation for the customer’s trust. All of these company values converge like the threads in a piece of furniture, coalescing in a perfectly coherent whole. 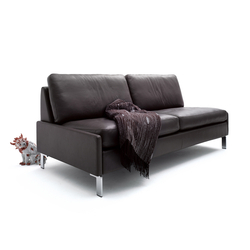 The products bring together all of the inner values that make COR what it is. 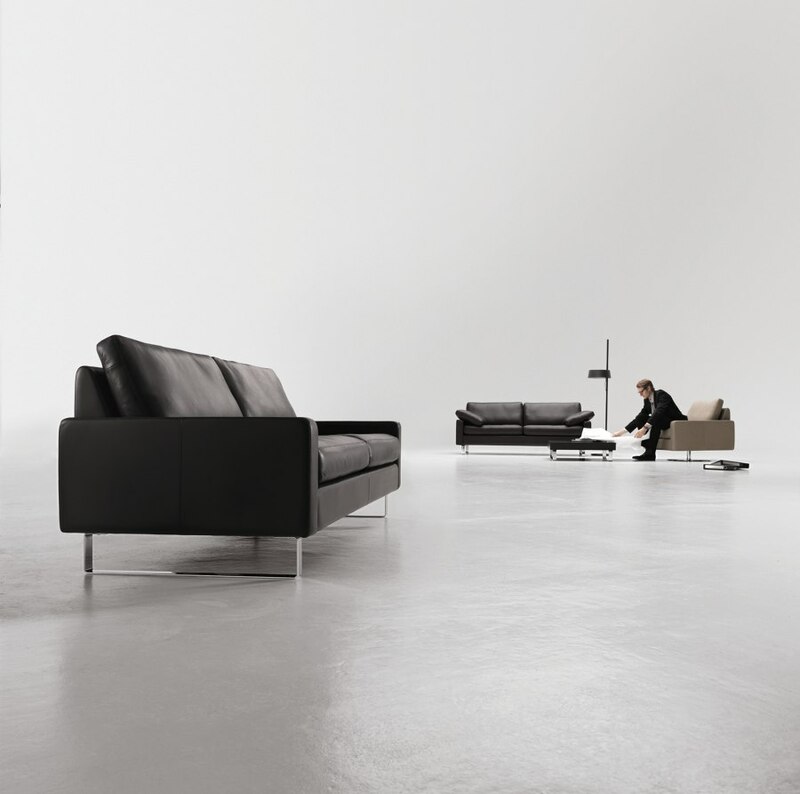 Just ten years younger than the company itself, the seating furniture system Conseta has excited entire generations and represents COR’s DNA in a special way. 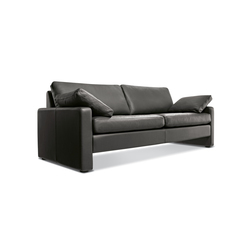 Developed in 1963 by the cabinetmaker Friedrich Wilhelm Möller, it made its public debut at the 1964 Cologne Furniture Fair. 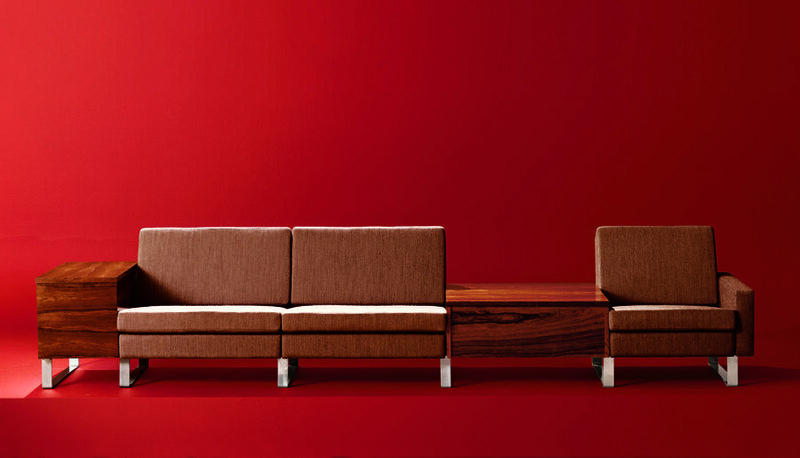 Conseta’s modular design was so far ahead of its time that people first had to familiarise themselves with it. Guarded curiosity yielded to unbridled enthusiasm, however, and during the booming sixties, Conseta became the company’s top seller. There was hardly a newly built flat in which it wasn’t to be found. The flexibility that it introduced, with its many possibilities for combination, was the missing link in home furnishings. But the best thing about Conseta was that it got families to sit together again. The success stories of COR and Conseta are closely intertwined. 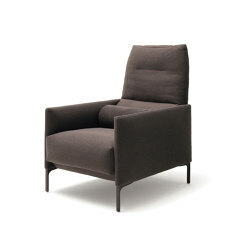 Each has maintained its unmistakable identity through the years. 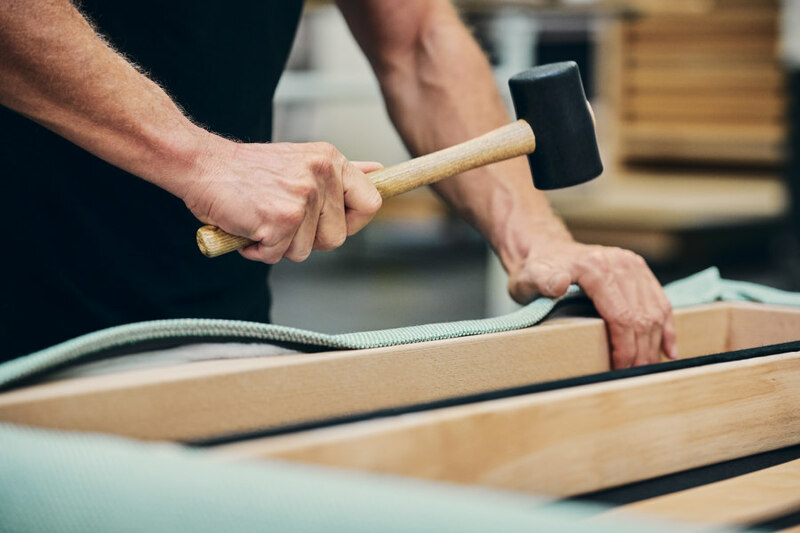 In many small steps, each piece of furniture receives the utmost love and care – from its design to its finish, and to its final inspection – before leaving the factory, bound for the purchaser. 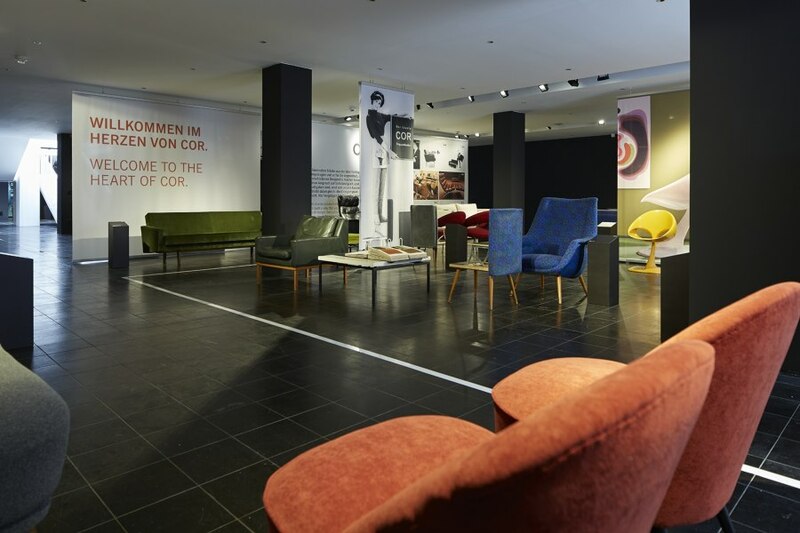 A final note: The COR Haus showroom in Rheda-Wiedenbrück, in a historic, painstakingly restored former packaging factory, is worth a visit for all COR fans, both present and prospective. 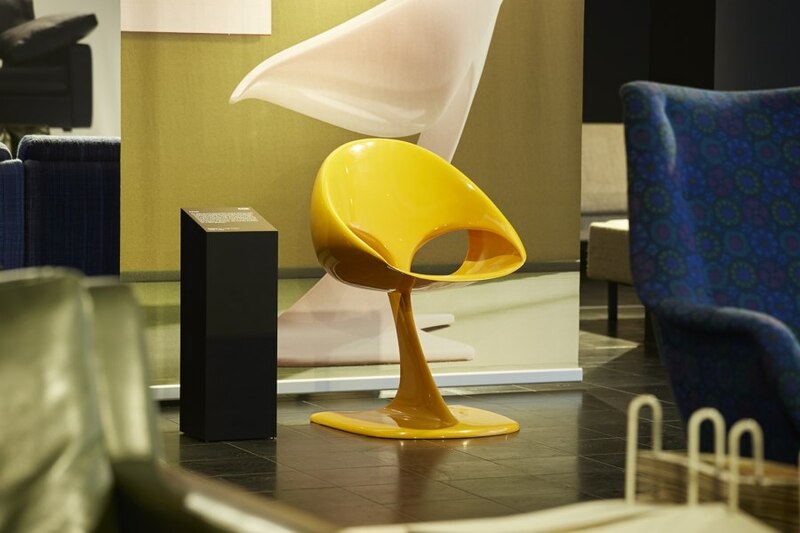 The building houses not only the largest COR exhibition, but also a collection of furniture that has brought great joy to many over the last seven decades.